There is perhaps no other industry in such a paradox as agriculture. On one hand we have billions of people coming online that will need to be fed over the coming years so our capacity to produce more food has never been under more pressure. On the other hand we are seeing large and even some midsize farms become more and more automated which obviously creates downward pressure on jobs. Finally, we have an increasingly aware population that is demanding food that is grown with integrity (organic, non gmo, local, etc). What is a farmer to do? The answer for the small artisan farmer, cheese maker, or local food producer is different for the global food conglomerates. 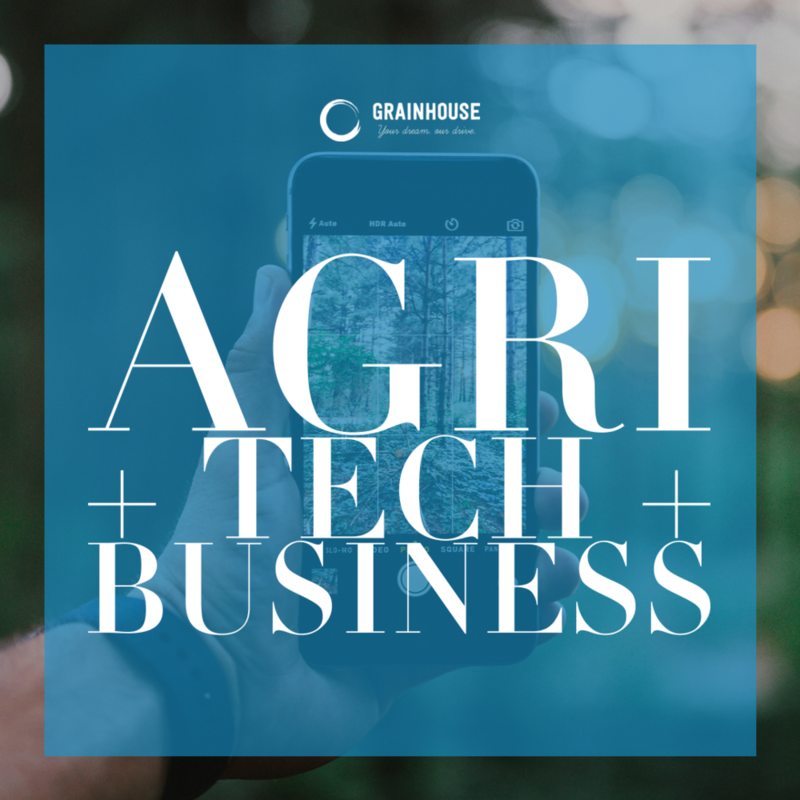 At Grainhouse.io we work with producers to help create and implement cutting edge technology that is low cost that helps them compete with infrastructure of the largest producers. We help open up additional lines of trade and distribution (sometimes to surprising markets). Our goal is to help the small farms, food makers, and artisans thrive in a changing world.